Please support our SPONSORS when you have a chance! 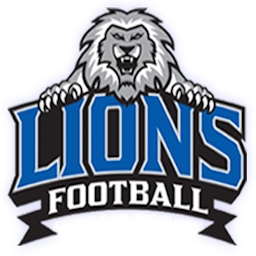 Mention to them that you are aware of their support for our Lions and that you appreciate their help to our ministry. We are grateful for their support!